It seems that Microsoft is working on new authentication tech focused on letting users log in with their signatures. Windows Hello is advanced authentication tech Microsoft employs that takes advantage of biometric systems to protect Windows 10 devices while allowing users to log in as seamlessly as possible. 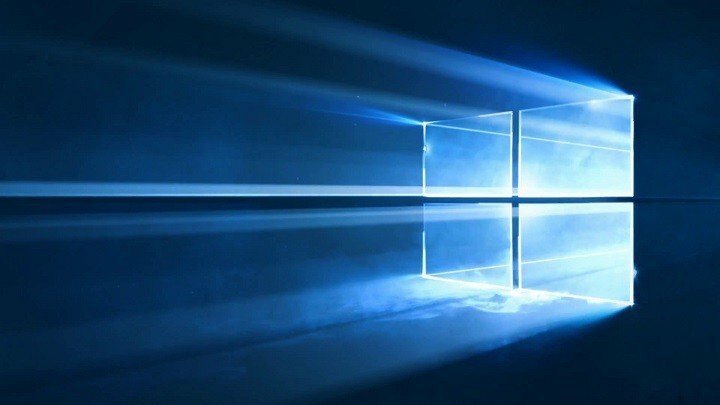 Apparently, Microsoft isn’t done: Another safe way to log in would be to allow users to sign into their devices with a signature, according to a recent patent. It’s pretty obvious that it all comes down to the Surface Pen, which is continuously being upgraded with every new Surface generation. Using a Surface Pen or any other stylus working on the same technology, users would simply need to provide their signature in order to be granted access to the desktop or to be allowed to install apps, for instance. A method for securing operation of a computing device operated with a stylus includes recognizing a pre-defined gesture performed by a stylus on a touch screen, the pre-defined gesture defined as a user command to lock an item displayed on the touch screen, determining a location of the gesture, determining identity of the stylus, locking an item displayed at the location determined, and recording identity of the stylus. Microsoft thinks this kind of tech could be useful for tasks that require authentication, including making system modifications, accessing certain features, and logging in to a computer.